So you are expecting a little bundle of joy but you don’t know the gender yet? Baby girl or baby boy? Now you want to decorate the nursery room…well, you can! There’s no need to stop yourself. You can do this by standing on neutral ground… in neutral colors! 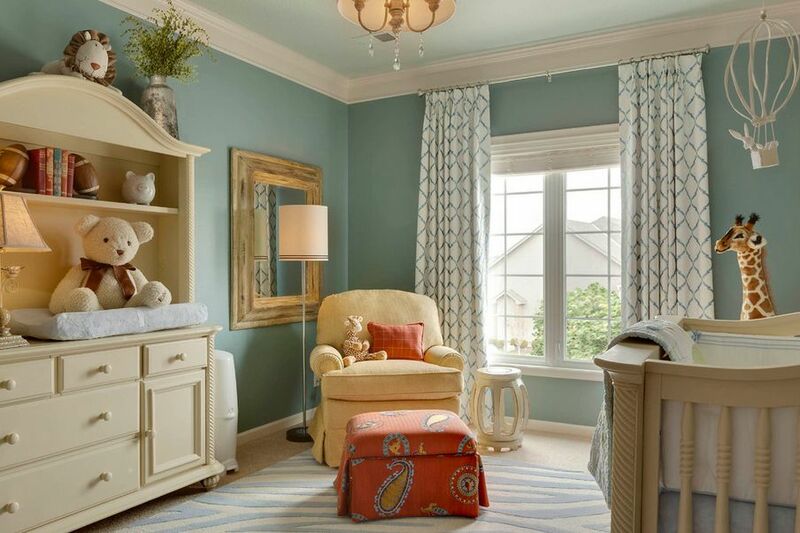 Refer to the colors above if you are planning to decorate and paint your nursery. These neutral colors can fix your dilemma. Go ahead and start your nursery room now!